January: New Year, Great Events! Join us for a night of board games and card games. This event is free and open to everyone. If you’re new to board games, we can help get you started. Get your idea off the ground in 2016! Grab a drink, meet some new people, and share your entrepreneurial experiences and ideas. Maptime Windsor is looking at the Missing Maps project. The goal of this project is to map the most vulnerable places in the developing world, in order that international and local NGOs, and individuals can use the maps and data to better respond to crises affecting the areas. Missing Maps is a global initiative and everyone from beginners to experts can help map. Whether you are coming to contribute or just learn more, Maptime is for everyone! Please bring along a laptop to participate. Learn about this open-source electronic prototyping platform in a hands-on workshop. 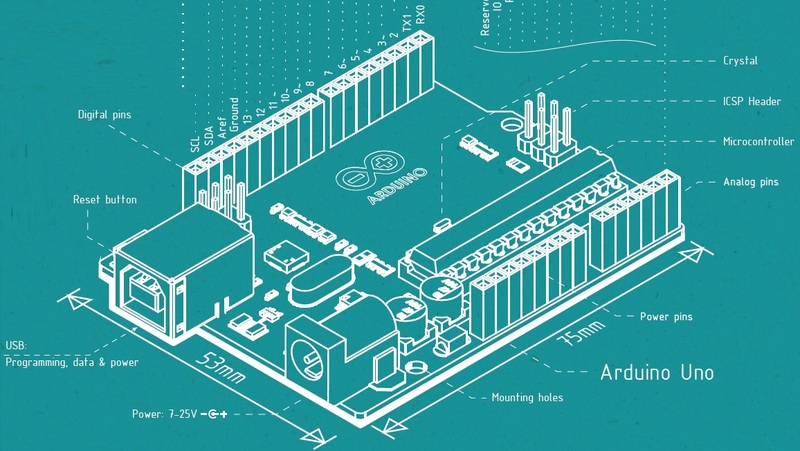 Registration cost includes an Intro to Arduino kit which you can take home! No electronics or coding experience required. Please bring along a laptop. Registration required! Space is limited! This month we’ll get to see two different approaches to creating web-apps with Ruby, followed by a question and answer session with some of our resident Rubyists, Andrew and Corey. Let’s demystify computer programming one line at a time. We’re inviting all beginners to code to join us at Hackforge for a day of discovery and ‘hello world’s!